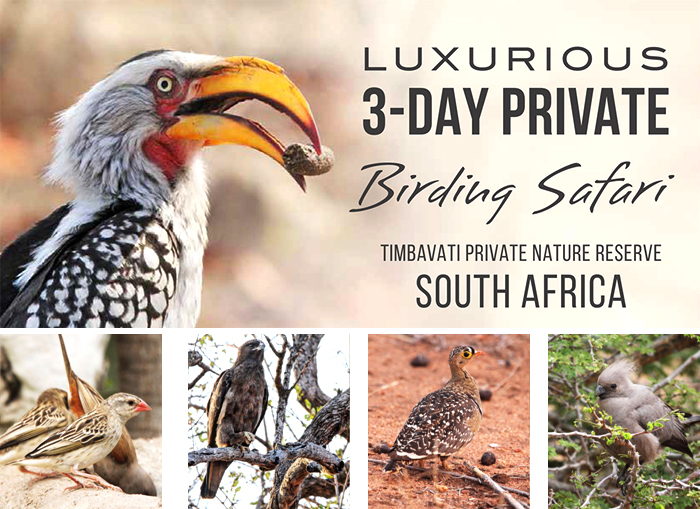 Birders and nature people, Kings Camp Private Game Reserve will be offering a 3-day luxury birding safari in the Timbavati Private Nature Reserve throughout 2018. 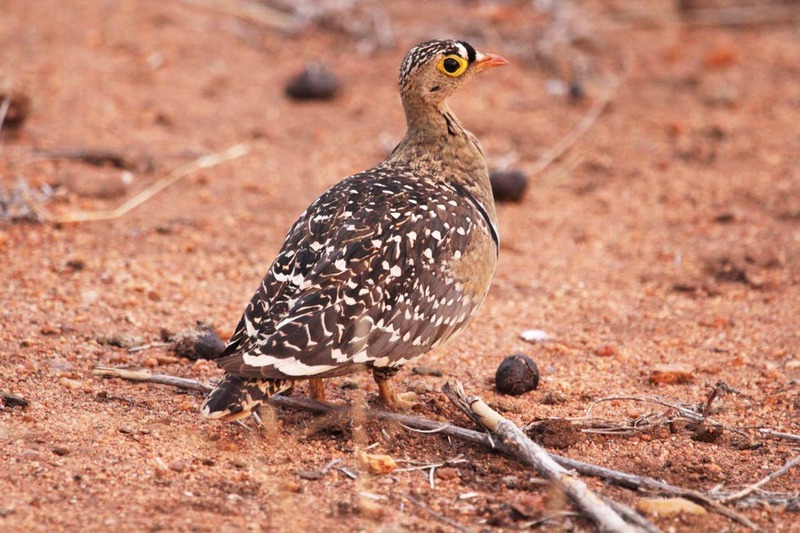 Forming part of the Greater Kruger National Park, the Timbavati offers exceptional birding opportunities, with more than 360 species at home there. 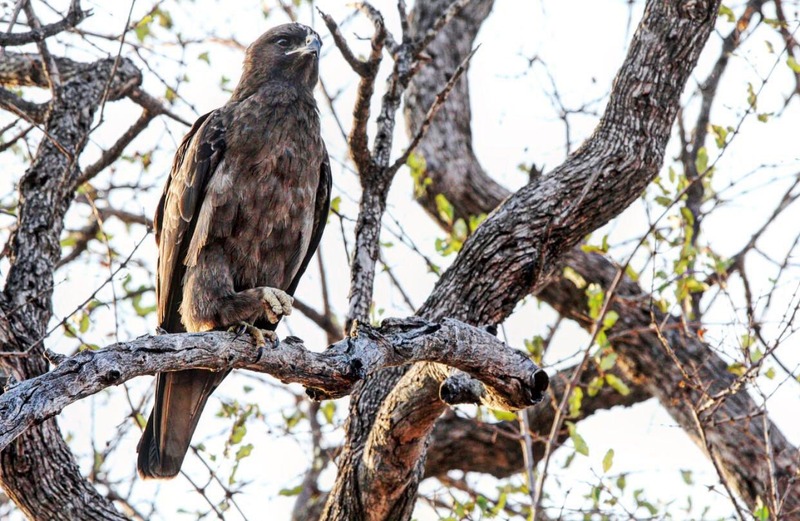 The Kings Camp Birding Safari offers a winning combination of outstanding birding and luxurious accommodation and facilities in one of the Timbavati’s leading private safari camps. Specialist bird guide Nic Squires will lead the birding safari at Kings Camp. 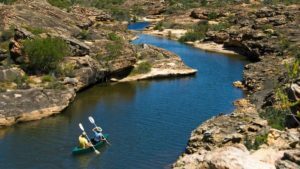 Two days will be spent exploring bushveld birds in the Timbavati, and the third day will be spent on the Drakensberg Forest Escarpment, exploring birds in the forests and mountains of the Mariepskop / Blyde River Canyon area, with a picnic lunch in the mountains. Birding at Kings Camp is at its best in summer (October to March), when migratory birds can be seen there. Male birds can be seen in their summer breeding plumage. A 3-day record spotting is 175 species found in the reserve. Outside of summer, the weather is more comfortable, and sightings include resident birds such as Hornbills, Rollers and Shrikes. Owls breed from July – September and can be found on their nests at that time of year. Birding is also very good around the lodge, where woodland kingfishers and red-headed weavers often nest. 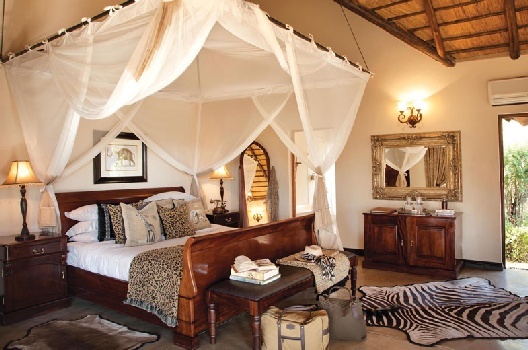 Birding safari guests will enjoy the splendid Kings Camp lodge and guest suites. The suites are spacious and luxurious, air-conditioned and fully en-suite. Each suite has a private mini-bar and its own verandah. 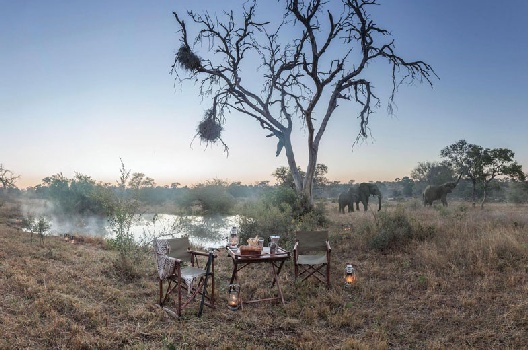 Camp facilities include an inviting bar-lounge, a gym, massage and treatment tsala, library with DSTV, wireless internet, and pooldeck overlooking an active waterhole. The Birding safari will be available throughout 2018, and is available to a minimum of two guests. 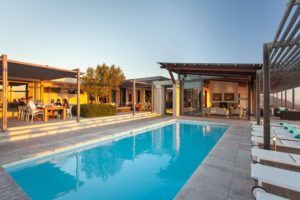 The total package cost per 3-day stay in a Luxury Suite is R46 000-00 per person, based on 2 guests participating, or R37 000-00 per person, based on 4 guests participating. Mail us to book a luxury birding safari, or other holiday experiences and accommodation in South Africa. Call +27 21 797-7122 (international) or 0860 102 907 (local) if you would like to speak to a travel consultant.